A lot of people have a hard time falling asleep at night and end up turning to sleeping pills to help them get more rest. 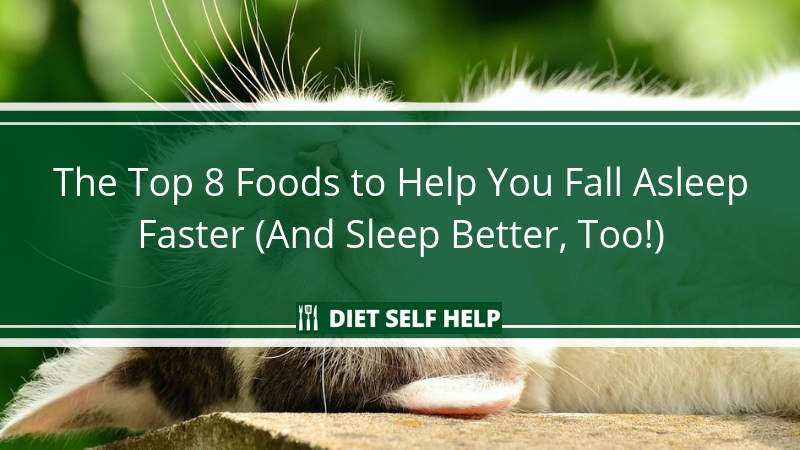 But did you know that there are foods out there that will help you get the sleep you need and even improve the quality of your sleep? The quality of the sleep you get every single night matters a lot to your overall health. Your time of sleep is that one time that your body gets to do many vital functions, ideally without interruption. 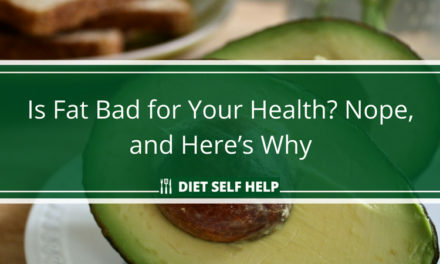 Such functions include digesting and metabolizing the nutrients your body received from your food, eliminating waste from individual cells, and repairing these cells from any damage they may have sustained throughout the day. Without proper sleep, you will feel sick physically and emotionally. You won’t feel well enough to function during the daytime. And if you make a habit of not getting enough quality sleep, your body can develop various chronic ailments. But what if you find it hard to get snoozing when bedtime comes? Some people can only get their forty winks by popping a sleeping pill or two. Food is medicine. It’s a fact that’s been proven time and time again. So, if you suffer from sleeplessness and it’s begun to affect your daytime performance, you don’t need to reach for a sleeping pill. All you need to do is to include these sleep-inducing foods in your daily meals. You’ll find yourself falling asleep more easily if you do. So before you reach for that sleeping pill, why not include these top eight foods for better sleep? Salmon is the perfect dinner food: it’s delicious, a good source of protein and healthy fats, and helps you sleep better. 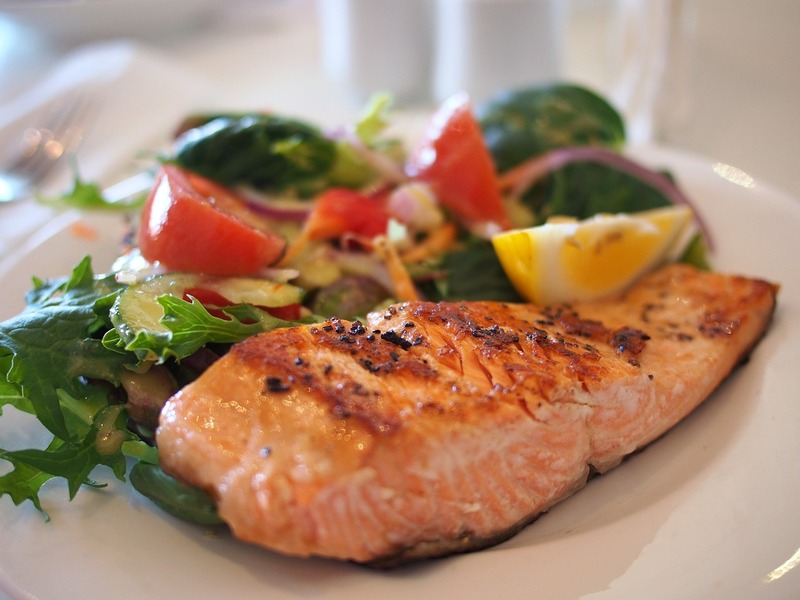 If you’ve been eating healthy, then you’re likely to have fatty fish like salmon and tuna as part of your regular diet. Fatty fish is a good source of protein that your body needs for building muscle and as a source of slow-burning energy. It’s also rich in essential fatty acids such as Omega-3, which protects the heart and improves your general well-being. That’s why fish oil is one of the most widely used natural supplements in the world today. According to a study published in the Journal of Clinical Sleep Medicine, fatty fish can also help improve the quality of your sleep. Participants in the study who were fed salmon thrice a week showed signs of better sleep efficiency. They also functioned better while awake. It’s not known for sure yet how fatty fish helps with sleep, but the theory is fatty fish a rich source of natural Vitamin D and Vitamin B6. Vitamin D is said to stimulate the production of serotonin in the brain, and serotonin has a relaxing effect on the body. Vitamin B6, on the other hand, encourages the production of melatonin. The more melatonin you have swimming in your blood stream, the sleepier you’d get. What’s the best way to enjoy fatty fish? Well, would you say no to grilled salmon for dinner? What about tuna sashimi? Even canned tuna and saltine crackers can help you get better sleep. A delicious serving of crab could help you sleep better at night. You may not have access to fresh seafood all the time. But when you do see fresh shrimp, crab, crayfish, lobster, mussels, clams, and other shellfish and crustaceans at your local supermarket and you can afford to buy, you shouldn’t miss the opportunity to have them on your next meal. Shellfish and crustaceans are rich sources of protein and Omega-3 fatty acids. But more than that, they contain high levels of tryptophan. Tryptophan is an amino acid that the brain needs to produce serotonin and melatonin. Again, these two hormones are essential in enjoying a good night’s sleep. 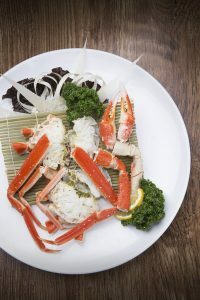 What’s the best way to enjoy shellfish and crustaceans? Seafood is always great as chowder. If the weather is pleasant outdoors, you can cook shrimp on the grill. But if you want your meal to be simple, just steam these babies and serve them with butter-based dipping sauce and a wedge of lemon. For many of us, oatmeal is a breakfast staple. A bowl of oatmeal can rev up your metabolism and give you a big boost of energy to help you get through your morning. 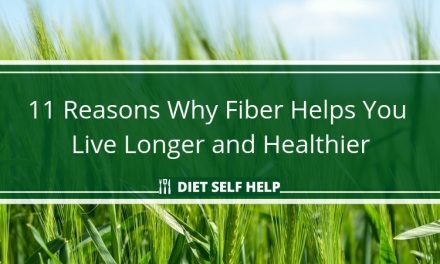 The fiber in oatmeal keeps you feeling full longer. Oatmeal also has other nutrients that can protect the heart and lower your cholesterol. Oatmeal is also good for inducing sleep. For one, it’s a rich source of melatonin. For another, oatmeal raises your blood sugar gently and naturally, especially if eaten as a snack after a heavy-protein meal. Meals high in protein tend to block the passage of tryptophan through the brain, and oatmeal prevents that from happening. What’s the best way to eat oatmeal? You can dress your oatmeal with nuts and fruits to level up its nutrition profile. Or you can simply eat it with milk. It’s anything goes with oatmeal; just enjoy it the way you usually do. Cherries make for pretty garnish or flavoring on desserts and cocktails. It turns out, though, that cherries do more than just look pretty. They can help you sleep longer and better too. The secret to cherries’ ability to get you snoozing is that it has high levels of natural melatonin, as found by a team of researchers from the University of Pennsylvania. Melatonin helps regulate the body’s circadian rhythm. How do you enjoy cherries? The simplest answer is to enjoy them as they are. Nibble on a handful of cherries shortly before bed to get their full benefits. Or, if you can take it, drink a glass or two of tart cherry juice before going to bed. Chamomile is a plant that has seen use as medicine since ancient times. Healers of old used it to treat a wide variety of ailments, ranging from inflammation to inability to sleep. Today, chamomile remains a popular remedy. If you can’t sleep, you can make yourself a cup of chamomile tea. What’s in chamomile tea that makes it an effective sleep-inducing food? According to a paper, chamomile has sedative properties due to its high apigenin content. Apigenin is a flavonoid that binds to the brain’s benzodiazepine (BDZ) receptors. Drinking chamomile tea reduces stress, induces relaxation, and eventually gets you falling asleep. To make the most of chamomile tea, drink a warm cup of the stuff half an hour before bedtime. So the tea would be more delicious, as well as to make it more relaxing, add a little honey. 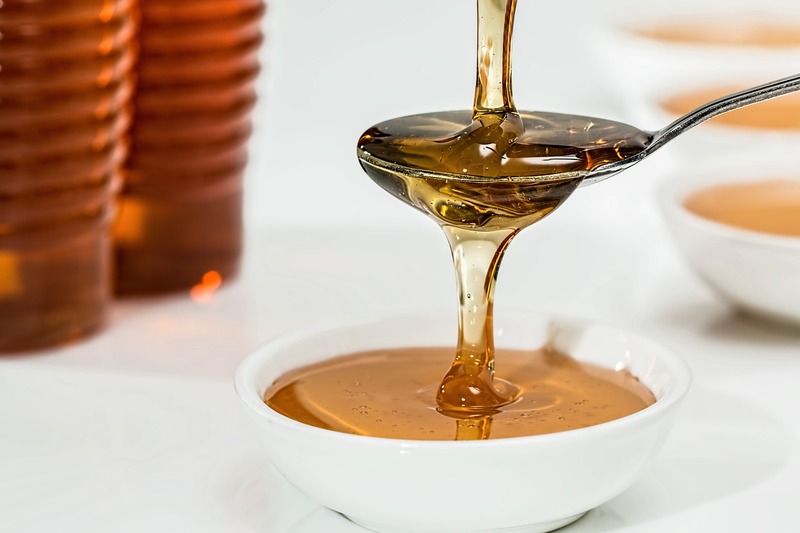 A spoonful of honey before bed can help you drift off to sleep faster. Honey can make your chamomile tea taste better, that’s for sure. But the natural sweetness of honey can help you fall asleep more easily too. One possible reason why you can’t easily fall asleep at night is the glycogen level in your liver may be too low. Glycogen is a form of glucose and is a source of energy for the body. If your glycogen levels are too low, the body produces cortisol and adrenalin to make up for it. Cortisol and adrenalin convert muscle proteins into sugar that the body can use for energy. Unfortunately, cortisol and adrenalin are related to stress. They also prevent the body from secreting serotonin and melatonin. Because honey has glucose, a spoonful of honey before bedtime ensures that the liver has enough glycogen to last you through the night. For best results, eat raw honey. Bananas are a superfood in their own right. 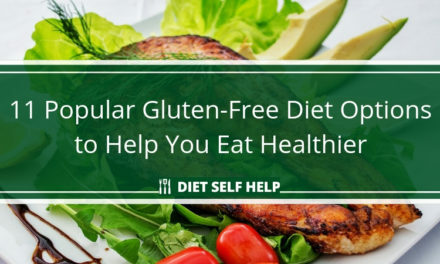 They’re a good source of quick energy, and they help you feel full much longer. Moreover, they pack easily, which makes them ideal snacks on the go. But bananas can help you get your much needed sleep as well. Why? Banana contains lots of potassium. Potassium is a natural muscle relaxant. It’s also great for soothing pain away, especially after a long day. Bananas also have high magnesium content. As stated previously, magnesium helpbs the body maintain its circadian rhythm. And, as a bonus, bananas contain some tryptophan too. You don’t need to transform bananas into anything fancy to get their benefits. You can simply peel them and eat them. But if you’re up to it, you can drink a banana smoothie before going to bed. Looking for reasons to eat more chocolate? Here you go. If you’re a chocolate lover, rejoice. Dark chocolate – the more bitter, the better – can help you get better snooze times at night, according to researchers from Cambridge University and the University of Edinburgh. 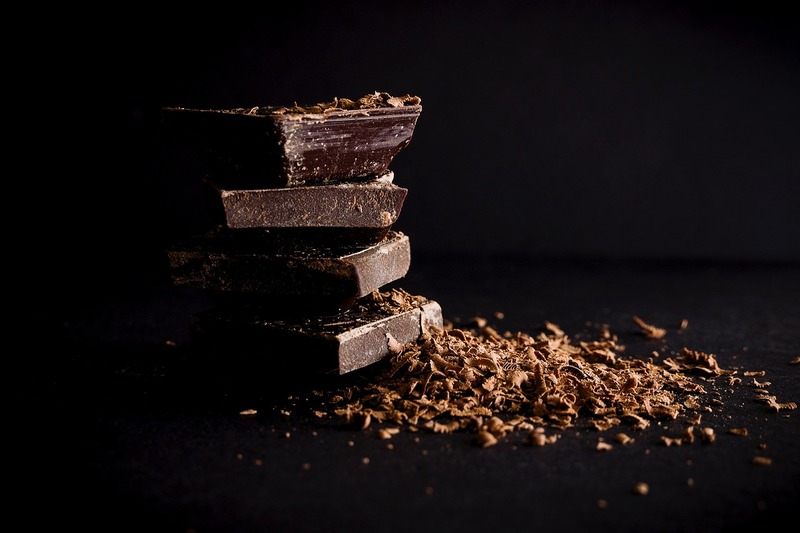 The researchers attributed dark chocolate’s sleep-inducing power to its high magnesium content. Apparently, magnesium helps the body regulate its circadian rhythm and keep it running in sync. The circadian rhythm, more commonly known as the body clock, controls many of the body’s vital functions – sleeping and waking, the release of hormones, regulating body temperature, and others. Moreover, the pleasure of eating chocolate stimulates the release of serotonin in the brain, and the presence of serotonin triggers the production of melatonin. You don’t need to be told how to enjoy your chocolate if you’re already a chocolate lover. 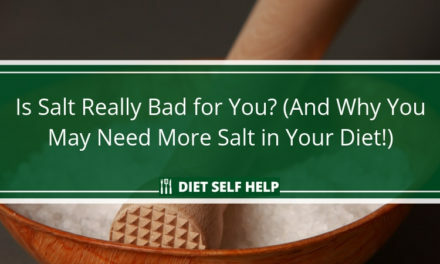 Nonetheless, it would help your diet a lot if you stick to high-quality dark chocolate. High-quality dark chocolate has more cacao in them, and it packs more flavor than other chocolate varieties, especially milk chocolate. You’ll get more satisfaction with one small bite of chocolate if that treat is of high quality. NextIs Drinking Wine Good or Bad for Your Health?